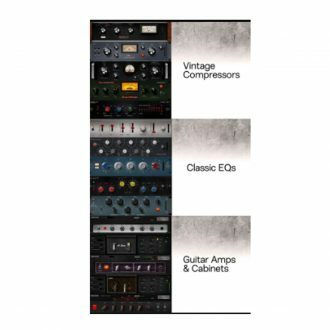 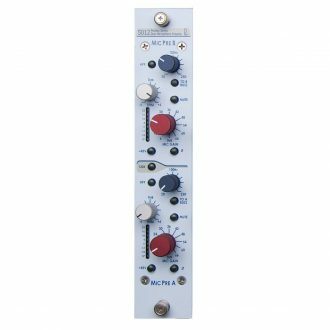 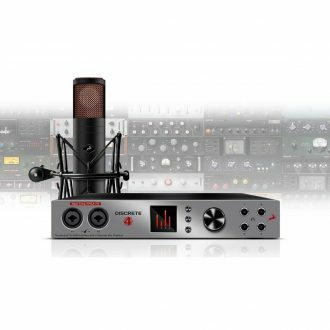 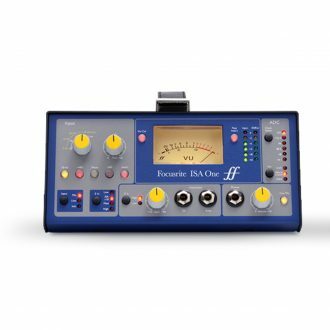 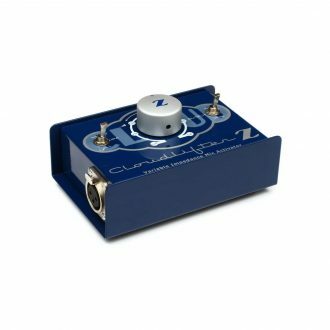 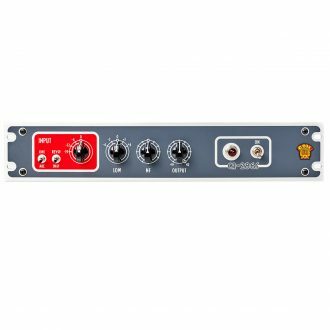 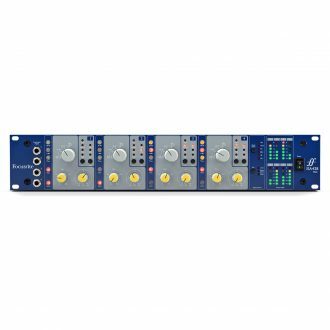 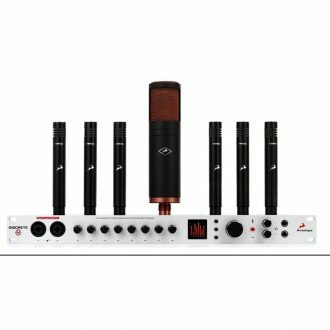 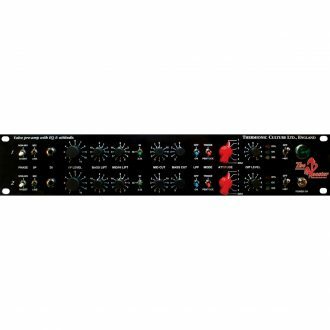 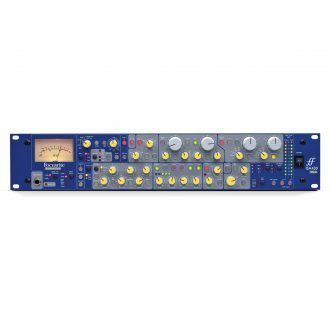 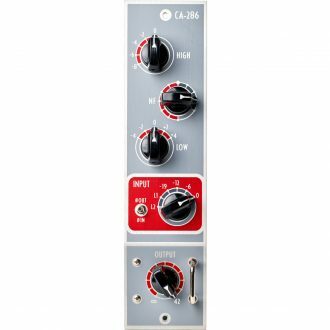 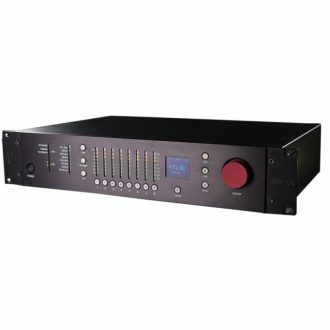 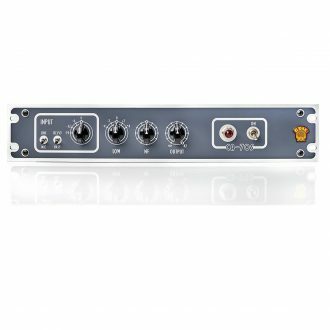 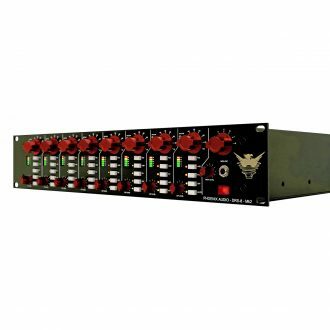 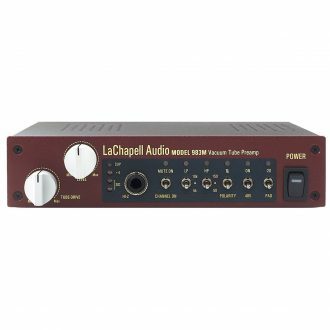 Includes 4 mic preamps placed in 2U enclosure, six-segment LED peak-level meters per-channel and Lundahl LL1538. 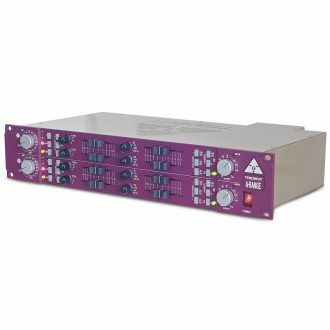 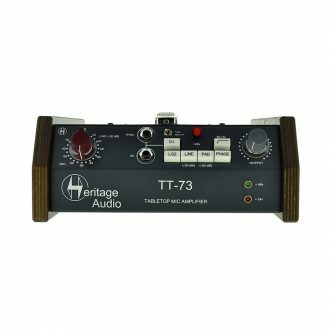 Featuring Lundahl LL1538 input transformer, classic ISA 110 setting, and Optional stereo 192kHz A-D conversion card. 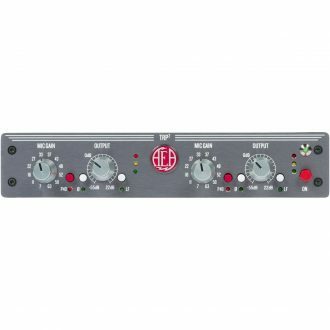 Includes A-D conversion. 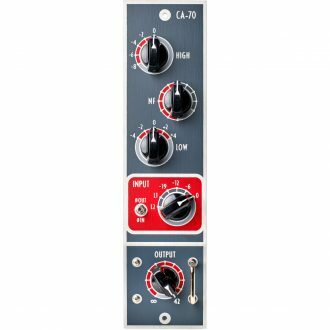 Mic/Line/Instrument selection, gain, phantom power, HPF and metering on front panel.